Last autumn, Isobar won the public procurement held by The Royal Opera. 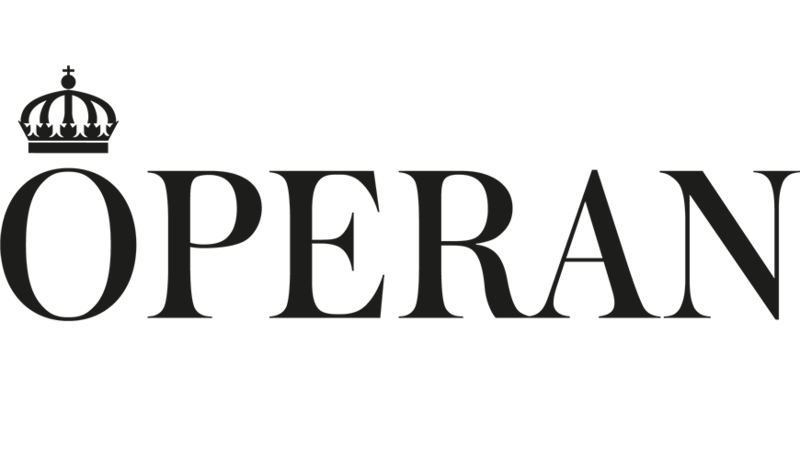 Isobar is now one of three agencies chosen to support The Royal Opera on its' quest for digital transformation. The assignment includes contributing with creative digital skills, management and web development for all digital channels, strategic digital consulting as well as online and offline design. "We are very excited to get this assignment, to map out the digital customer journey. There is huge pontential for great communication and we are looking forward to further strengthening the brand and developing the existing target group, but also to create appeal to new target groups" says Jens Rundkvist, CEO of Isobar Sweden. The contract, which lasts for two years, was signed at the turn of the year.